Justin and Mindy co-pastor Impact City Church together. 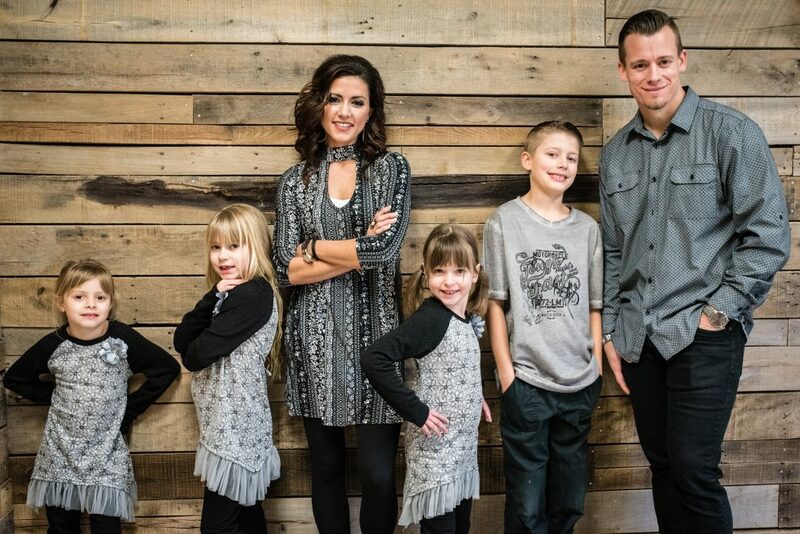 They live in Pataskala with their four children: Kaden, Mckenzie, Temperance, and Isabella. They also have a cat that Justin would like to donate if you’re in the market 😉 Justin and Mindy are passionate about connecting the city to God, which is why they are active members of the community. They are both chaplains for the West Licking Fire District, volunteers in the schools, active in the rec programs, and partners with the city in organizing and facilitating events. They were named 2017 Top 20 Leaders Under 40 in Licking County, 2016 Behind the Scenes Citizens of the Year, and received the Excellent Service award from the Pataskala Lion’s Club in 2016. Prior to ministry, Justin was a project manager for the federal government and Mindy was a registered nurse in dialysis. Today, they do what they love full-time…eat food. Just kidding, they are thrilled to be full-time pastors and devote their lives to the mission that is IMPACTING the CITY!